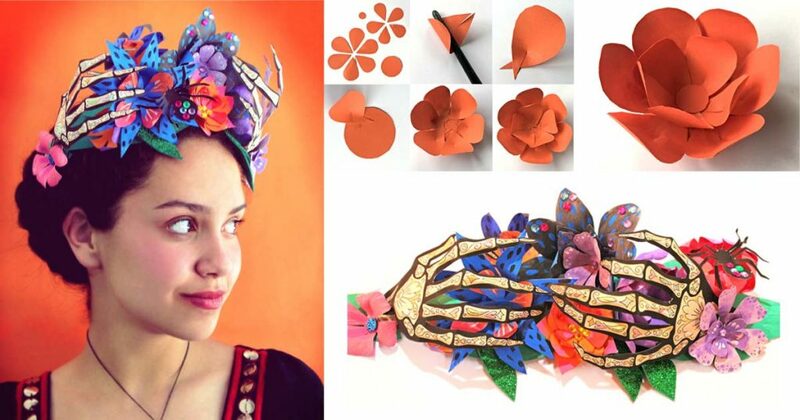 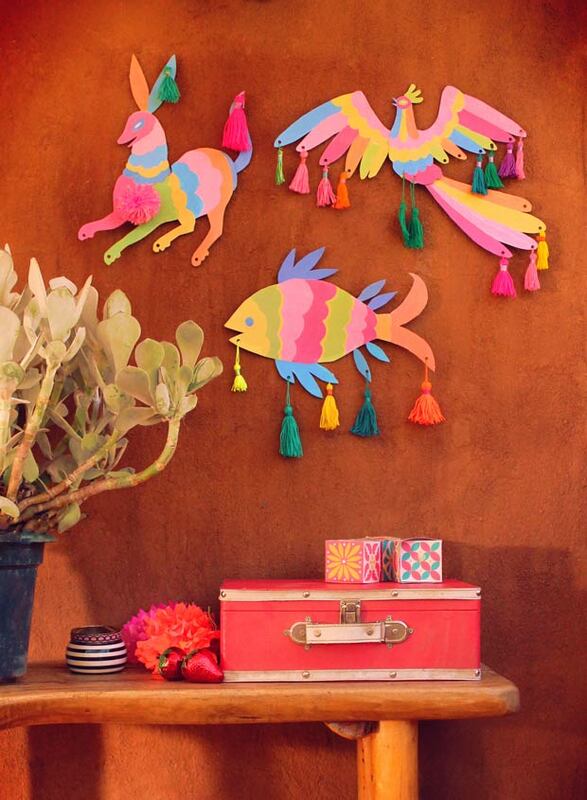 Ellen deakin - paper craft artist and illustrator. 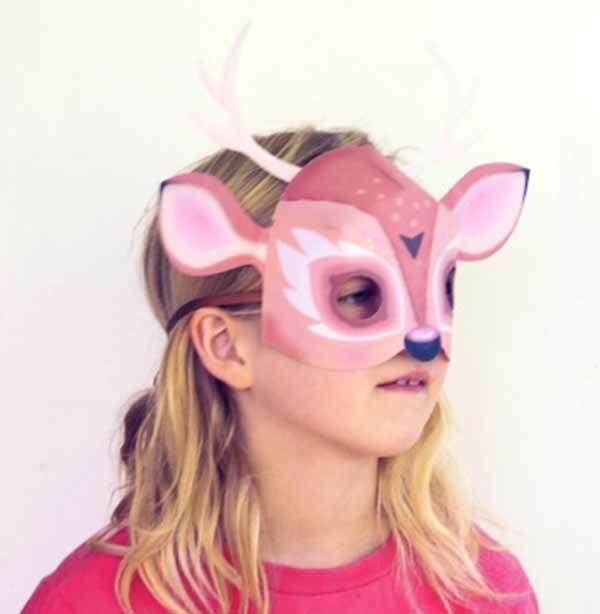 Ellen studied design at Glasgow school of art . 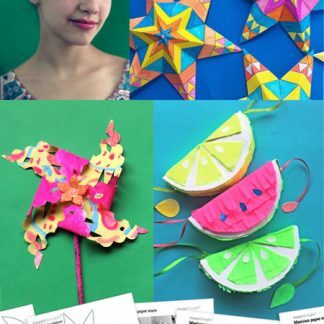 She went on to work as a graphic designer, illustrator and art director for animation, working with clients such as BBC Scotland, Scottish Ballet, Channel 4, Playhouse Disney and Lupus films. 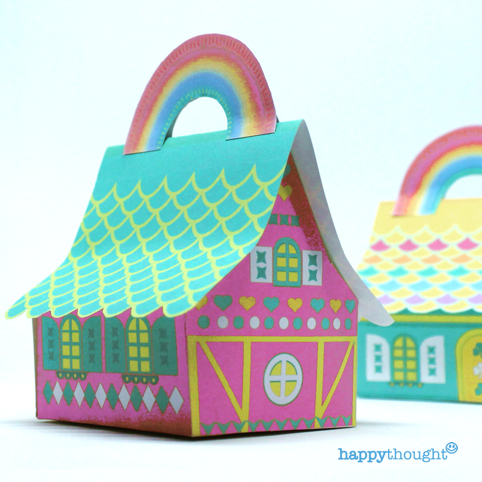 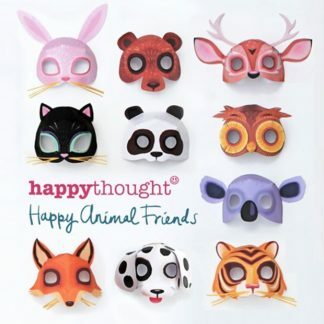 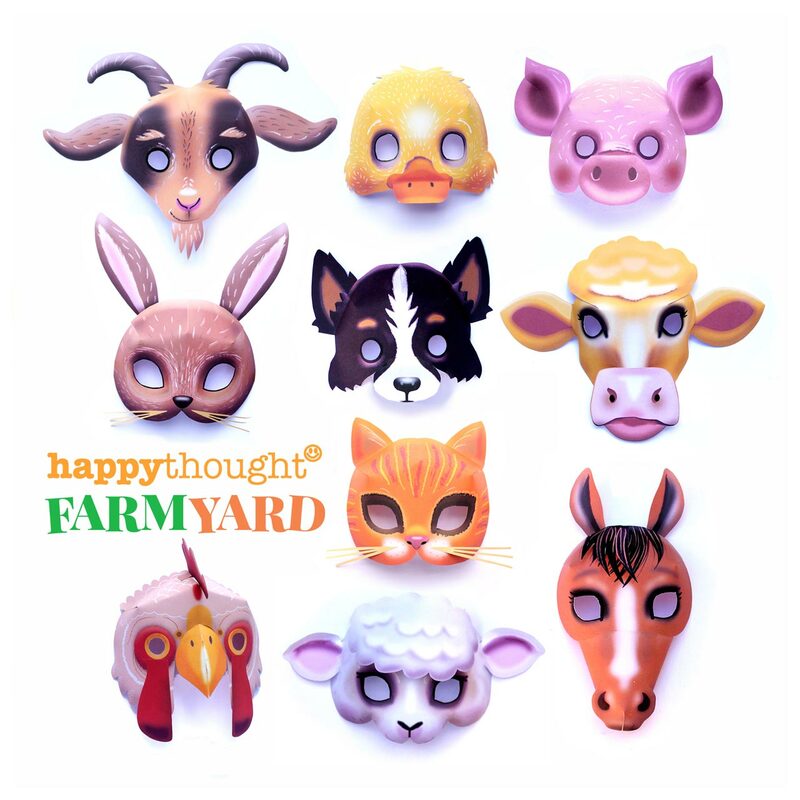 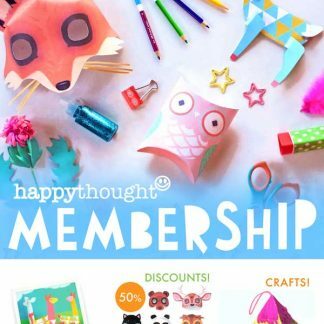 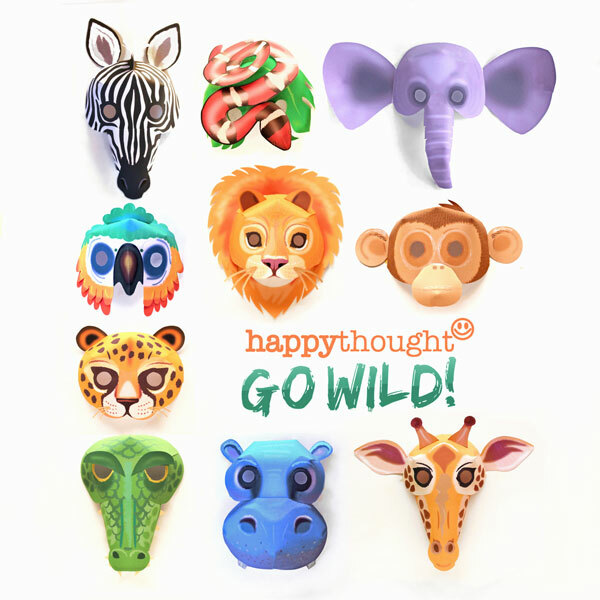 Ellen is a self confessed stationery junkie and lover of all things crafty, never happier than when designing a new printable for the Happythought Paper Craft store. 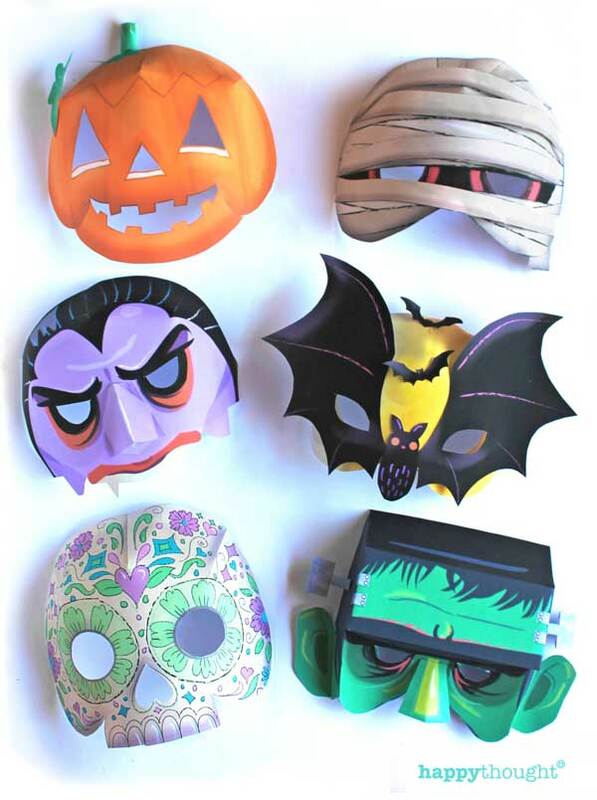 10 Super Spooky printable Halloween masks! 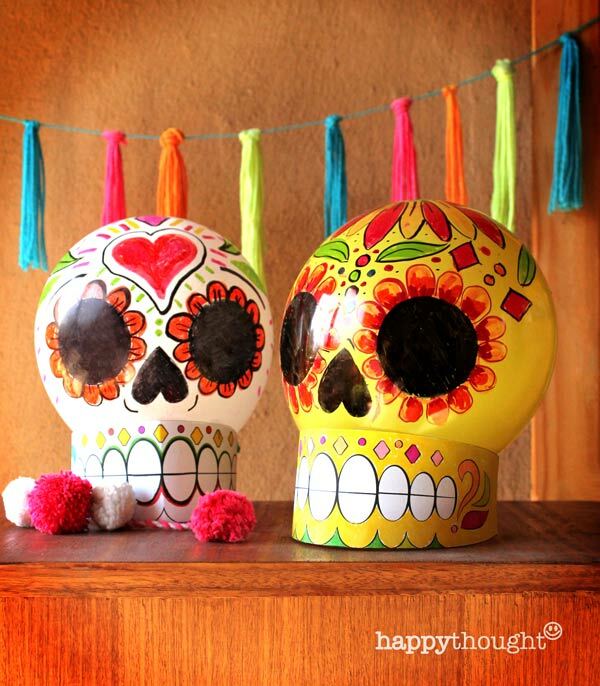 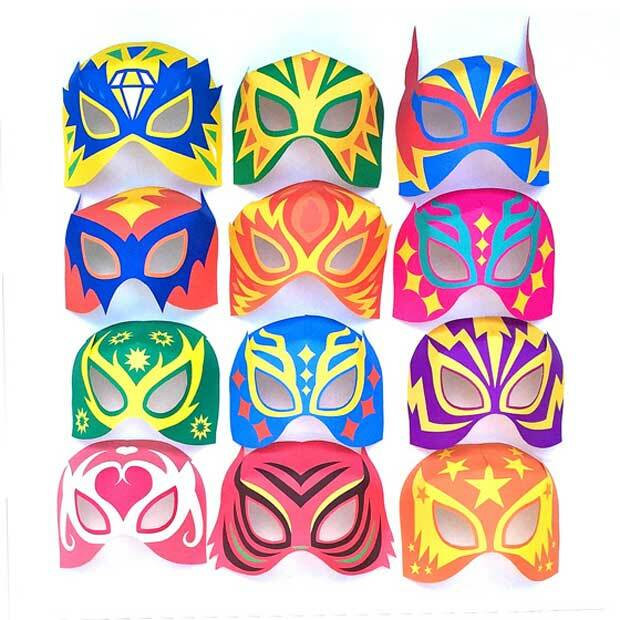 Perfect Halloween party masks for trick or treating! 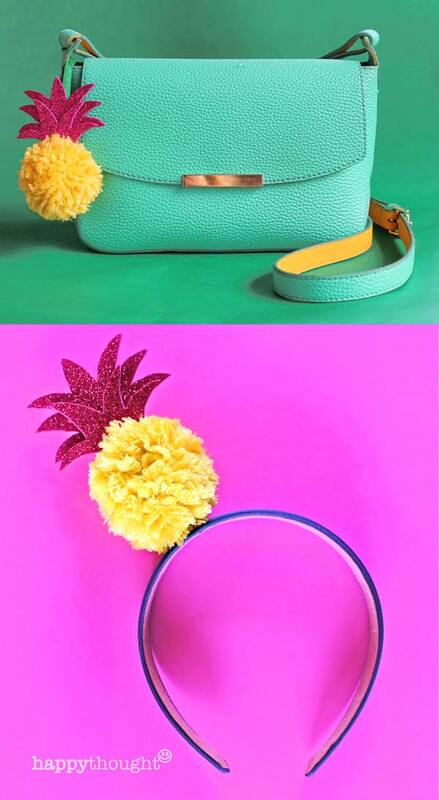 Make a pineapple pom-pom craft activity: Includes step-by-step photo instructions! 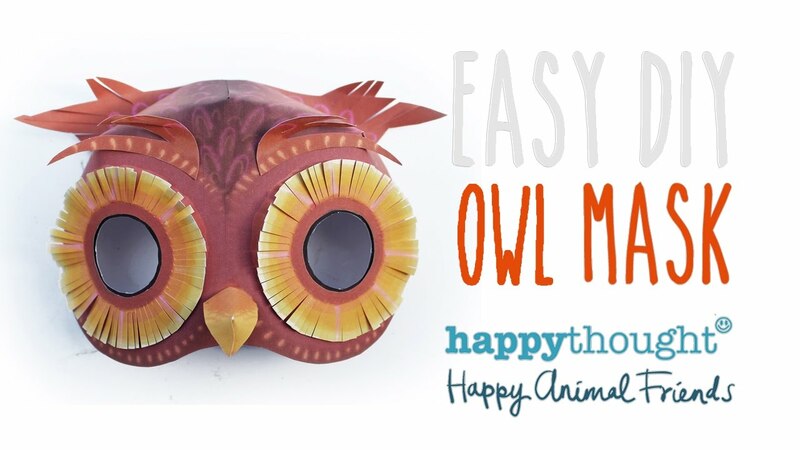 Owl mask templates and patterns to download and print at home! 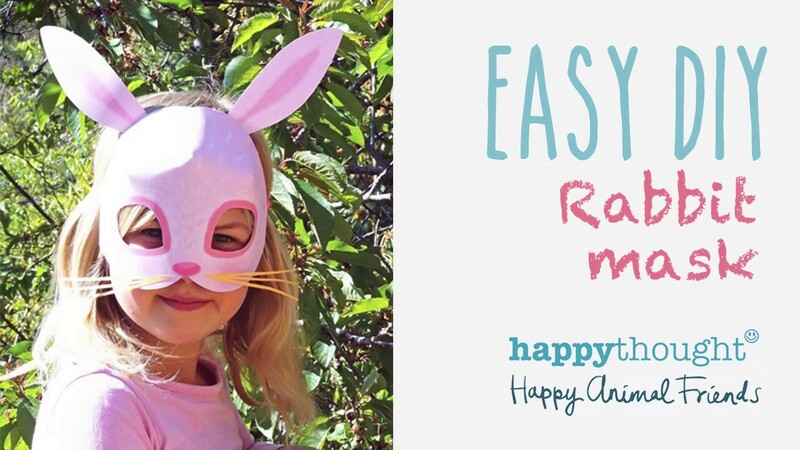 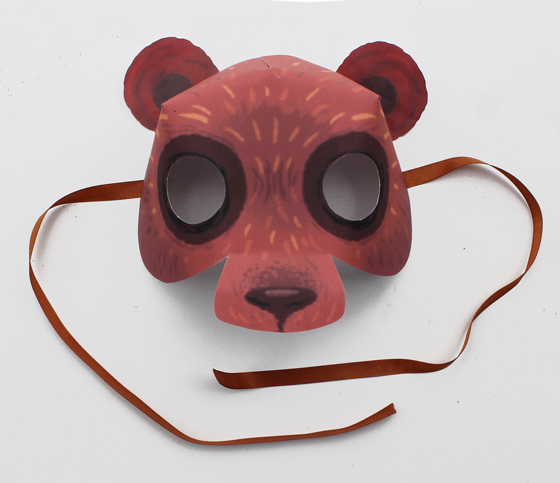 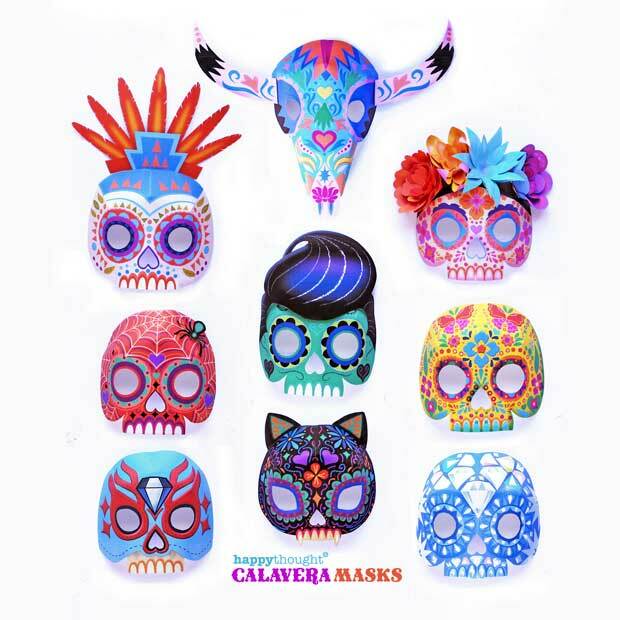 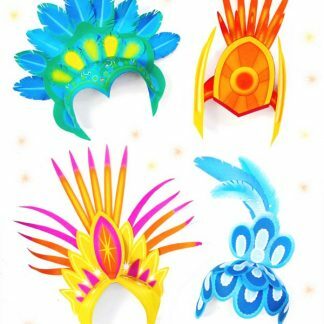 Perfect mask templates for party outfits + costumes. 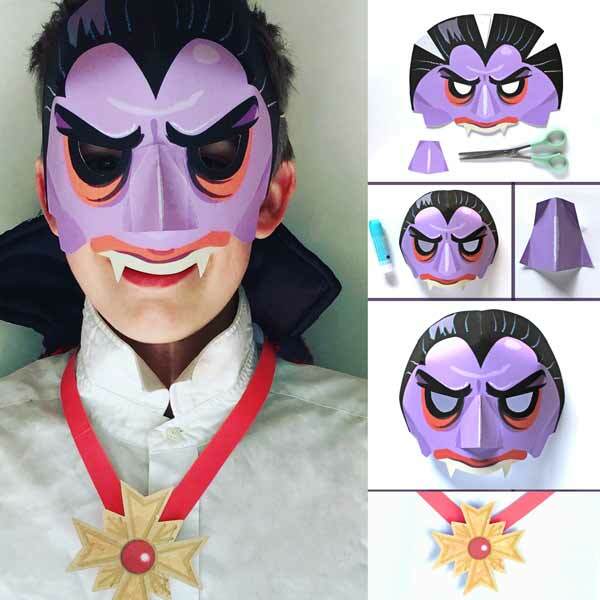 Be a Count with this chilling paper Vampire mask! 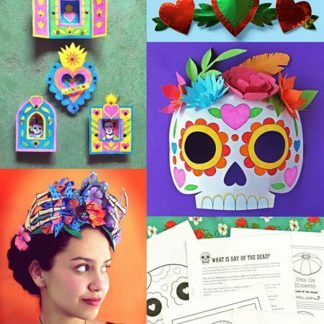 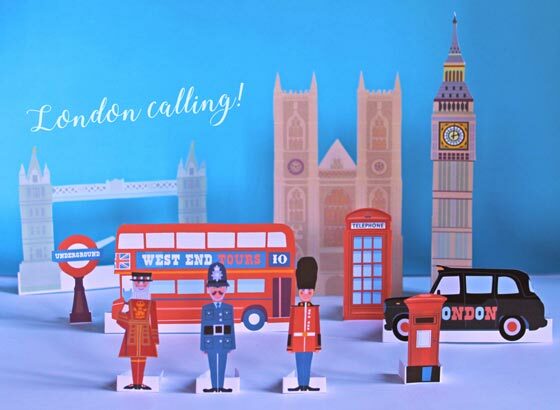 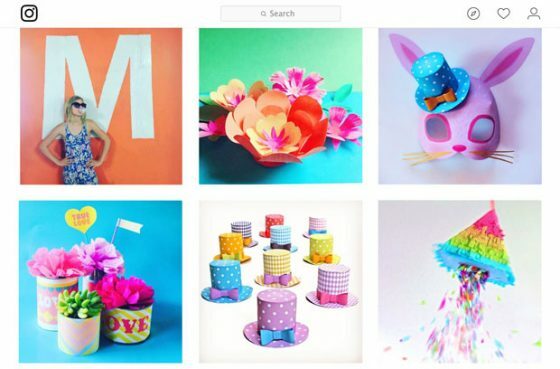 Make your own papercraft London town!